For male and female box player and goalies, born in 2007 and 2008. 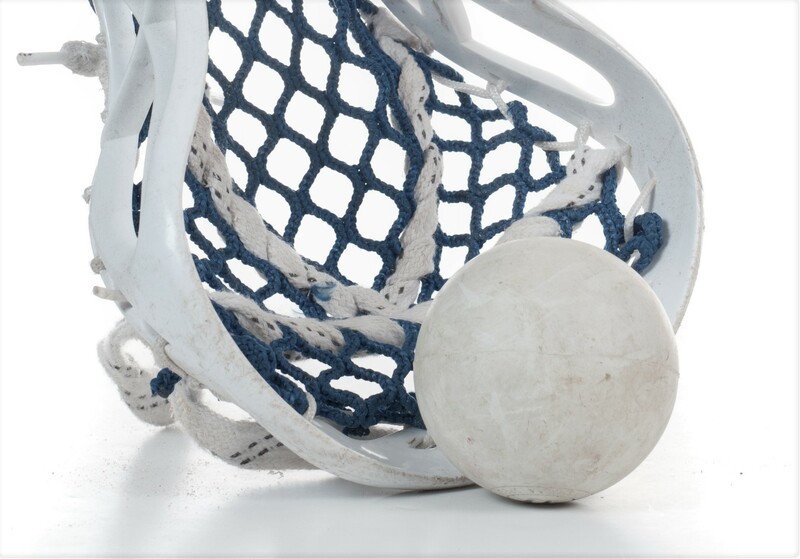 Get your lacrosse sticks and spend two full high tempo days with working on your passing, shooting, ball handling, and gameplay. Learn offensive techniques, defensive play, and transition skills. There will be specialized instruction for all goalies. Campers will receive an ALA pinnie. Goalies receive ALA socks.